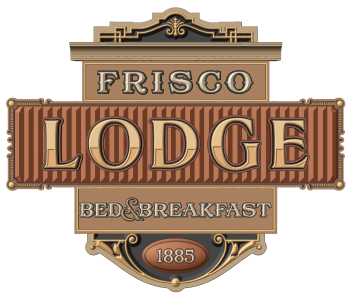 Booking lodging for your next family vacation, honeymoon or corporate retreat in Frisco is easy with the variety of accommodations Frisco has to offer. You can rent a cabin, condo, townhome. Stay in a hotel or motel, inn’s or maybe a B&B. 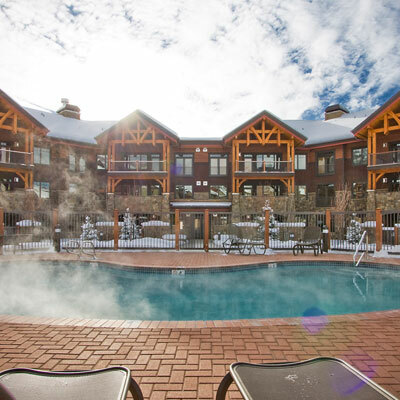 Frisco, Colorado has it all or book your stay for your family, group or wedding at a Frisco resort in the winter or summer. There are private homes in Frisco that will accommodate all family sizes or wedding parties. All the Frisco lodging companies are here to help with your accommodation need to make our Frisco stay a memorable one.